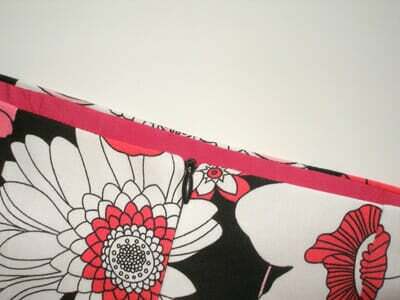 Sew a skirt lining with zipper. How to finish by machine with no hand sewing and no visible stitching on the inside. Part of the Sew A Skirt beginners series from So Sew Easy. « Sew a skirt lining with zipper. How to finish by machine with no hand sewing and no visible stitching on the inside. Part of the Sew A Skirt beginners series from So Sew Easy.